Sweat. It’s just one of those strange, gross human phenomena that we don’t give much thought to. You sweat buckets during hot yoga, you nervously sweat when you’re giving a speech, you feel beads of sweat accumulate on your forehead when you eat extra-spicy Indian curry. Sweat is just…well, sweat. But when you take a second and really think about it—you know, that our bodies basically excrete droplets of salty water when we’re overheated or stressed—it’s sort of weird, isn’t it? Below, we reveal 12 fun facts about sweat. 1. You have between 2 and 4 million sweat glands in your body. 2. Your feet alone have about 250,000 sweat glands between them. 3. Sweating from stress and sweating to cool down are chemically different. When you sweat because you’re hot, it comes from your eccrine glands, but when you sweat because you’re stressed, it comes from your apocrine glands. 4. 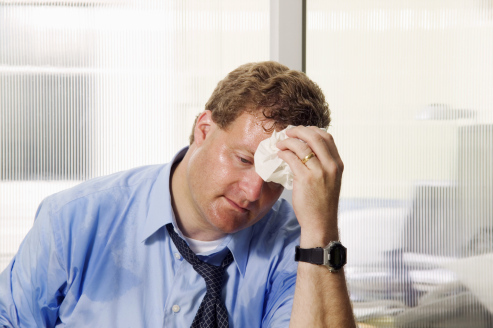 The name for excessive sweating is hyperhidrosis, and about 3 percent of people have it. 5. 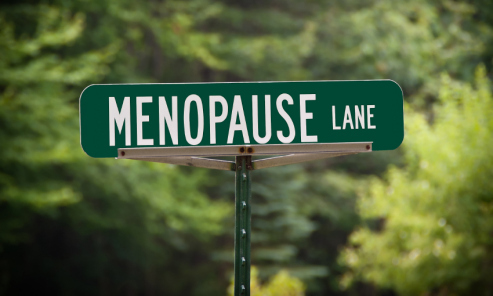 Speaking of which, excessive sweating can be a symptom of menopause. 6. On the other hand, the name for absent sweating (or not sweating at all) is anhidrosis, which is dangerous because your body can overheat. 7. 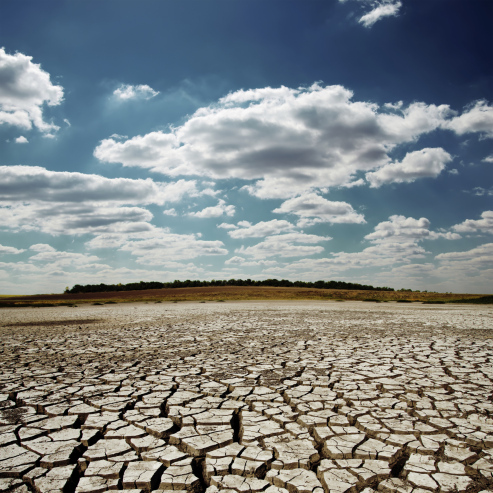 There might be some credence to the saying, “Men sweat, women glow.” On average, men sweat 40 percent more than women. 8. The more in shape you are, the more quickly and profusely your body will sweat. 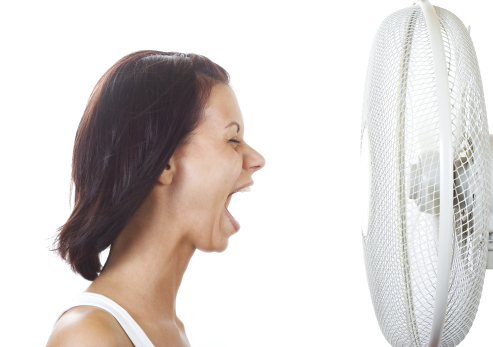 It does this to cool itself down so you can work out at a greater intensity for a longer period of time. 9. Sweat has a stinky reputation, but sweat itself doesn’t actually smell. The odor comes from the bacteria on your skin instead. 10. 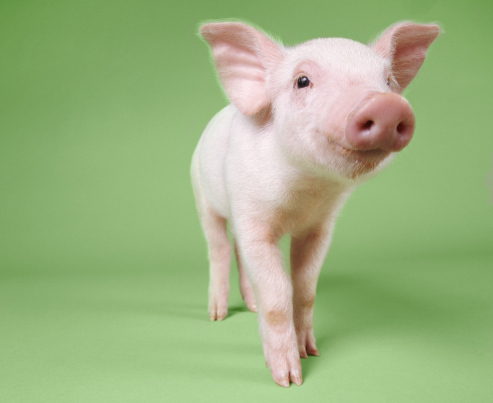 Pigs actually have very few sweat glands, so the expression “sweating like a pig” is scientifically inaccurate. Instead, it probably refers to how smelly pigs make themselves by bathing in mud to cool down. 11. 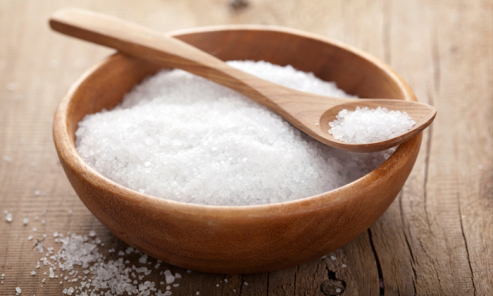 The saltiness of sweat varies from person to person. Some people also sweat more than others. 12. 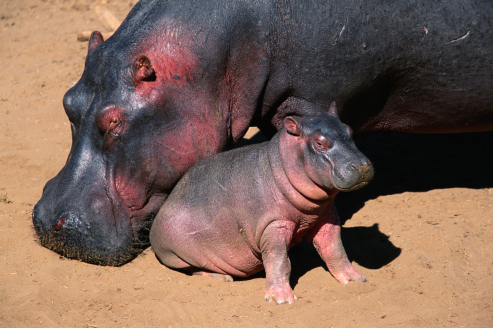 If you thought your sweat was conspicuous, consider hippos’ sweat: it’s RED. The colored pigment both acts a sunscreen and kills bacteria.